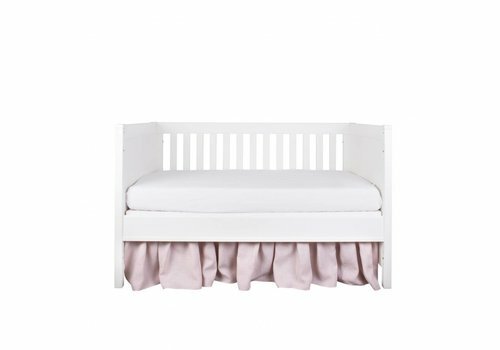 Detachable My First Collection bed bumper in pink padded velvet with white piping. 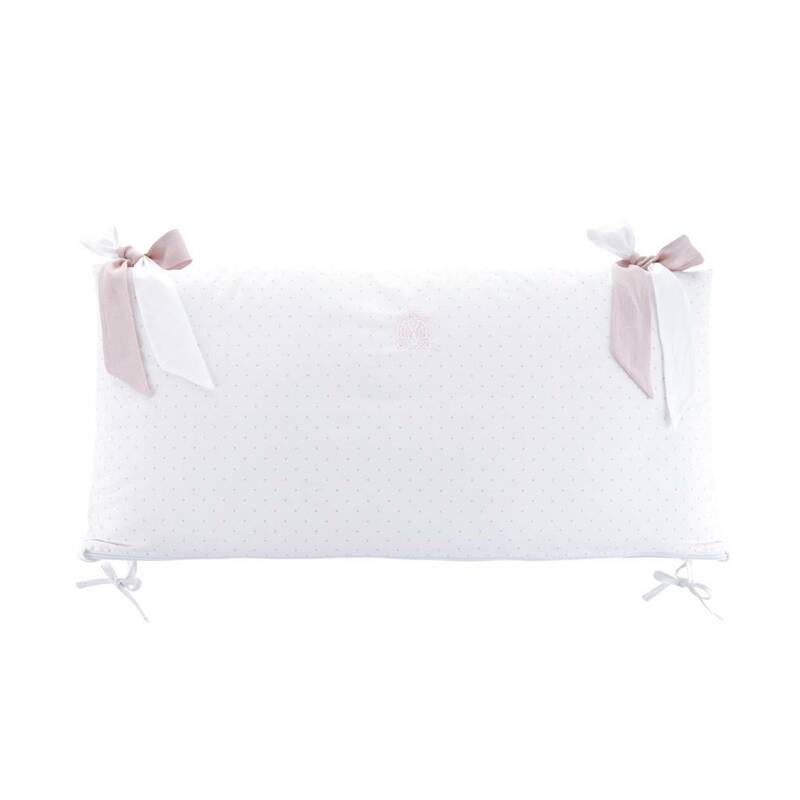 Detachable My First Collection bed bumper in white padded cotton, finished in white cotton with denim print and denim piping. 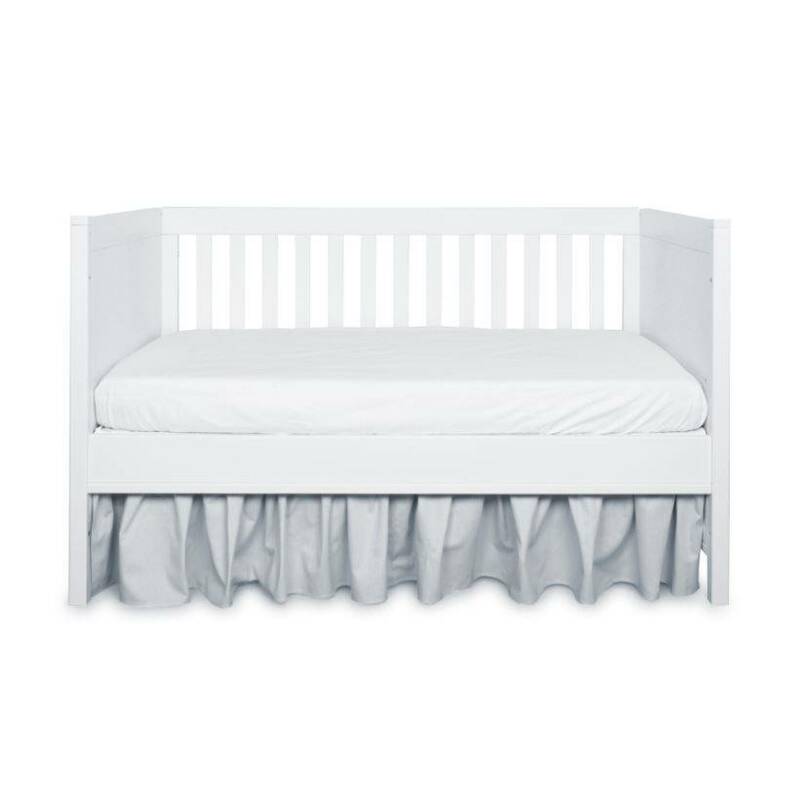 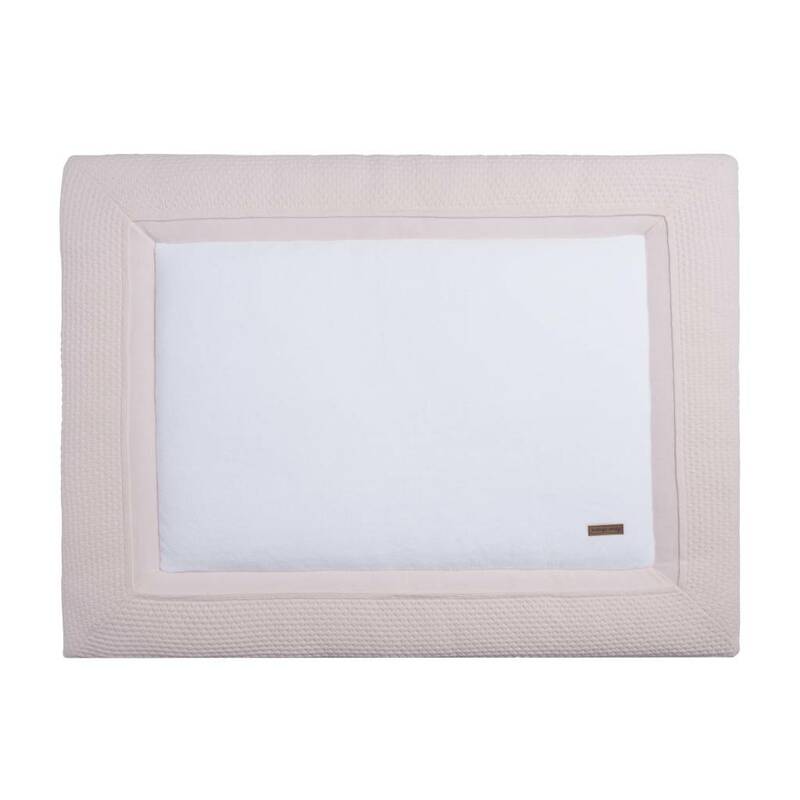 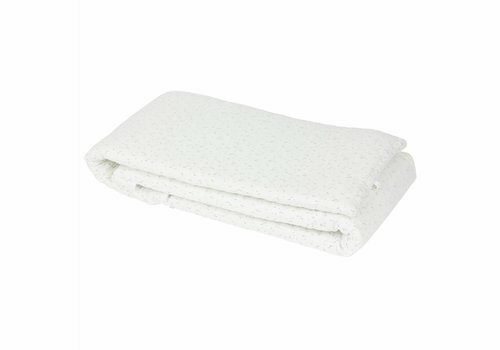 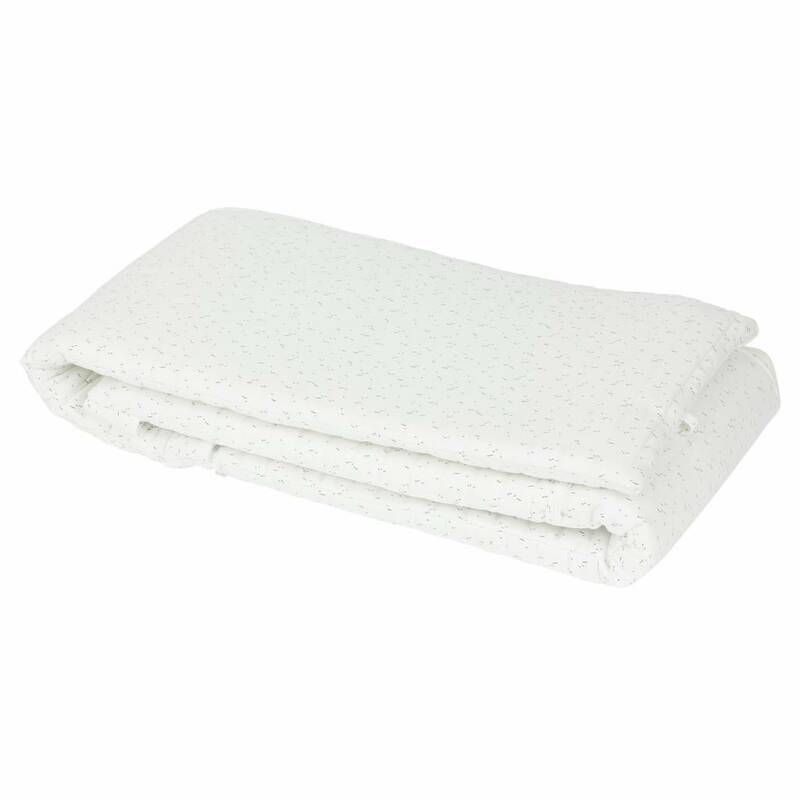 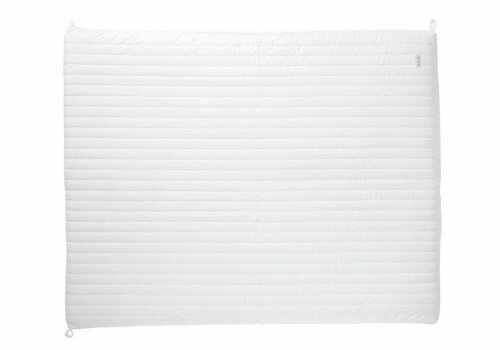 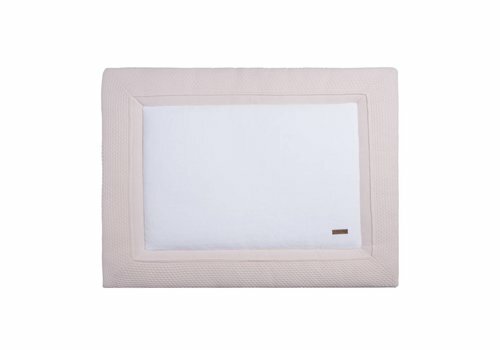 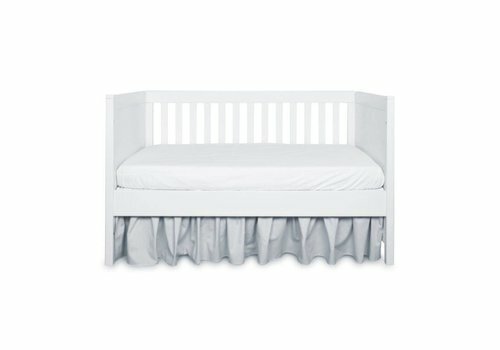 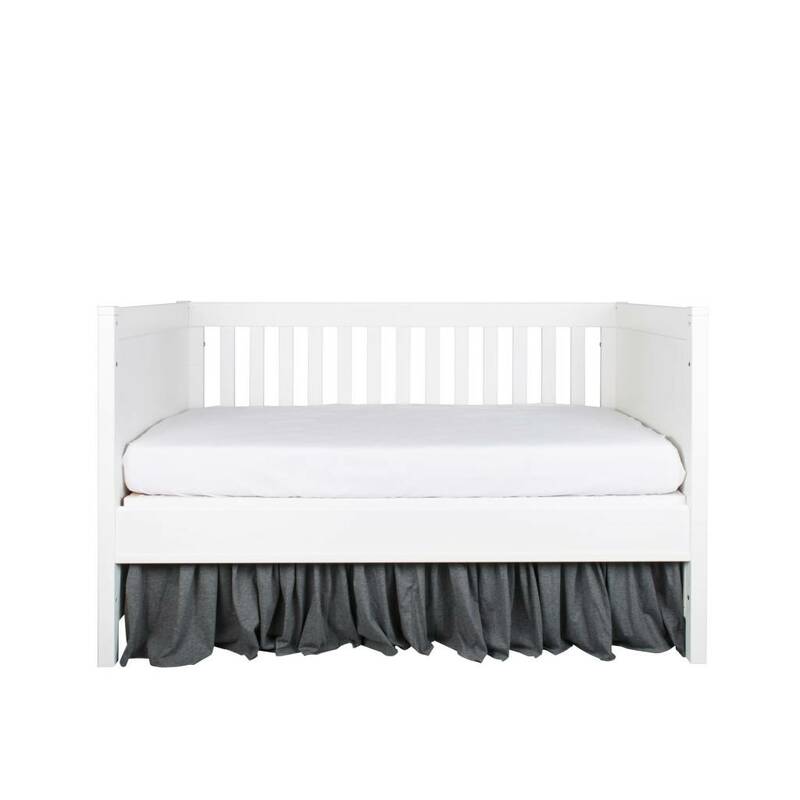 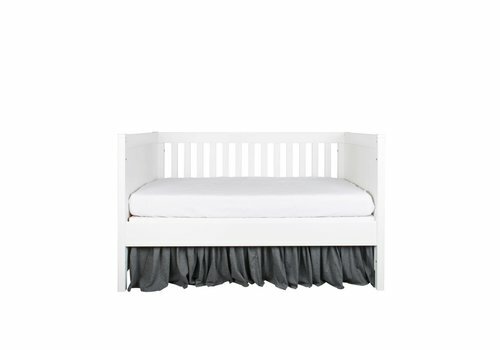 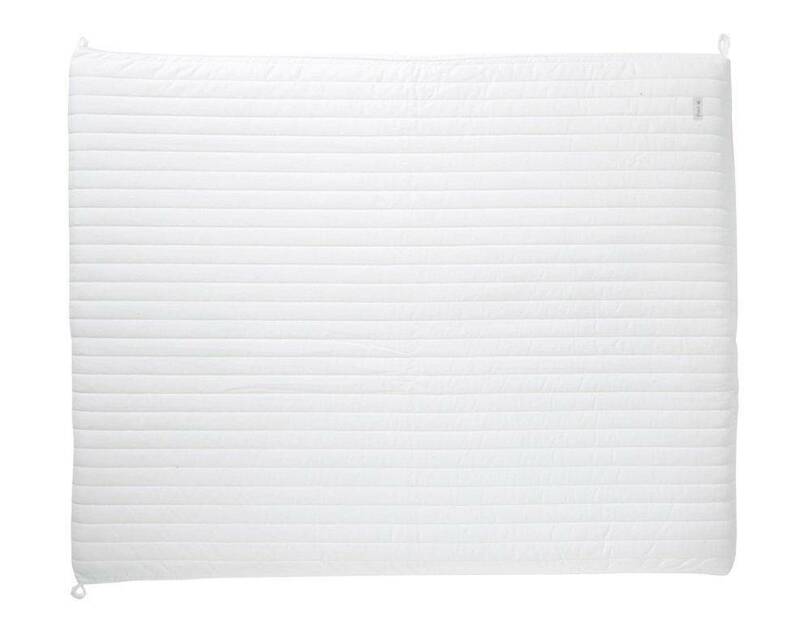 Detachable bed bumper in denim padded cotton with white piping. 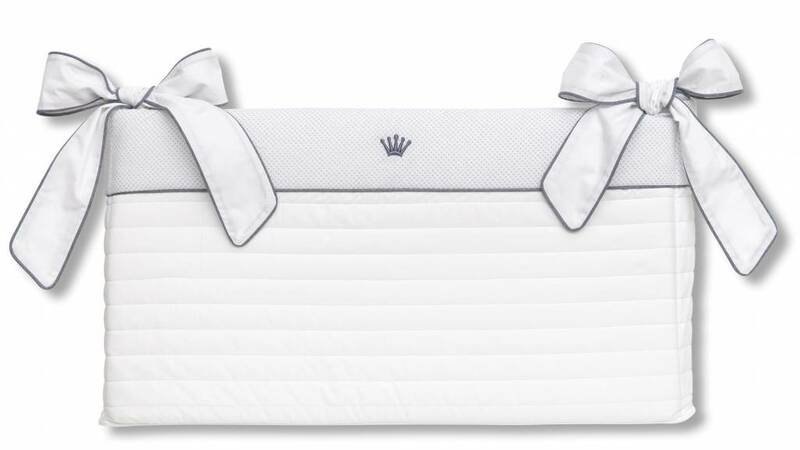 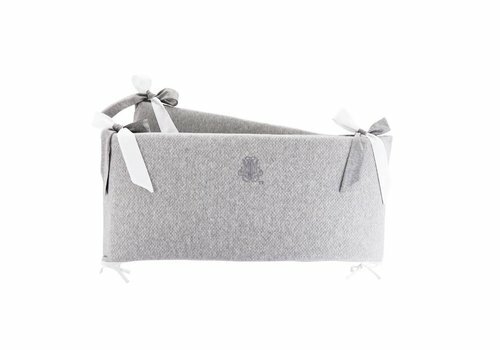 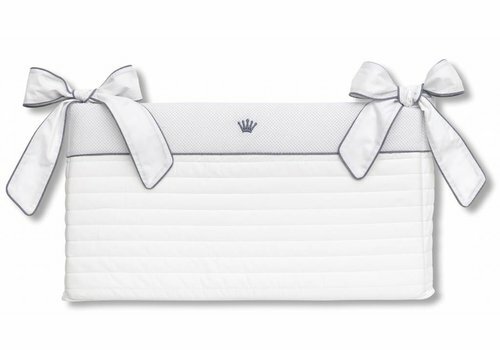 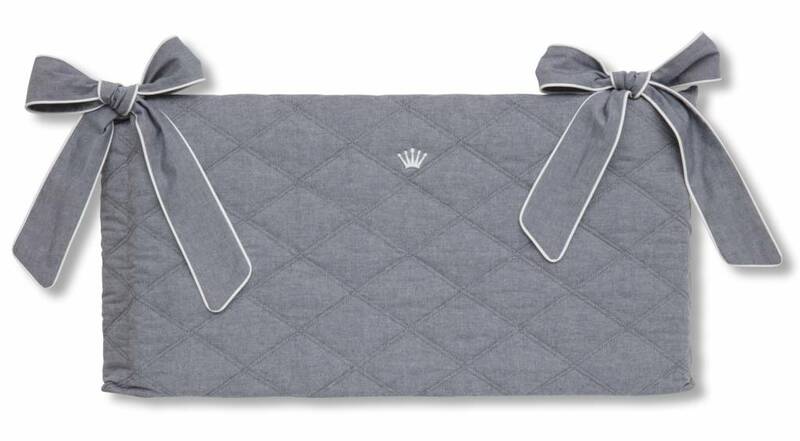 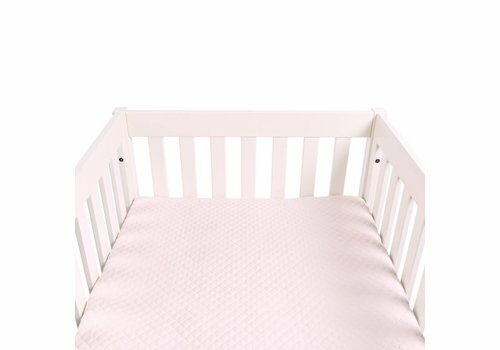 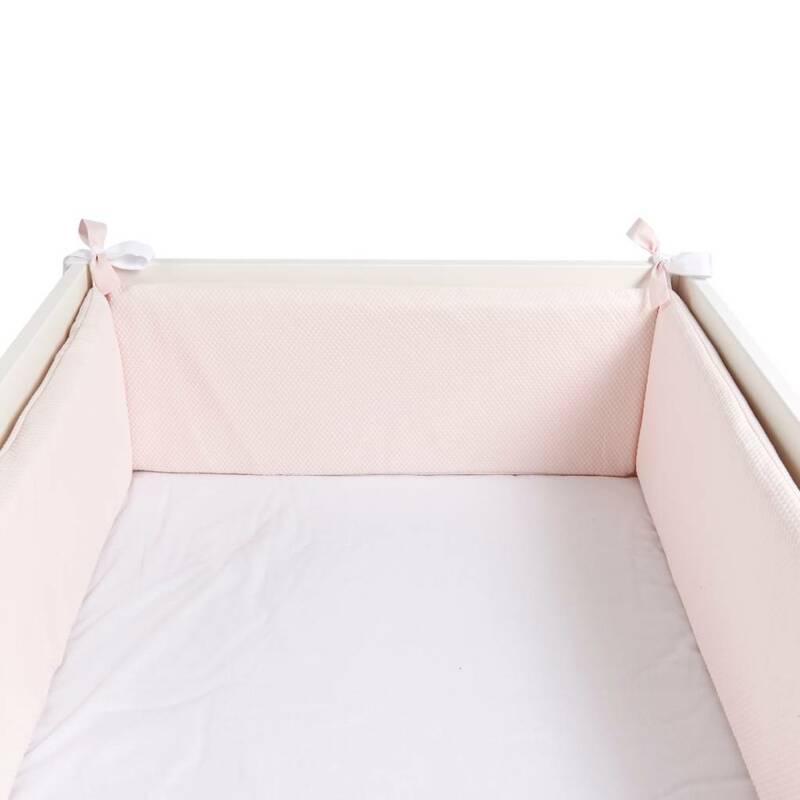 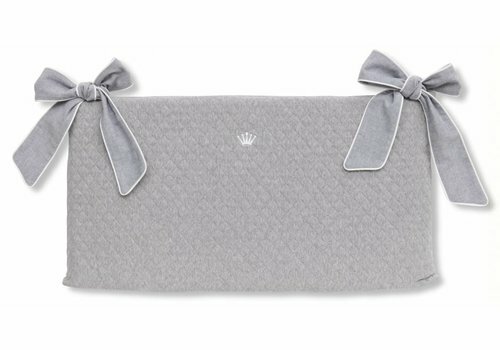 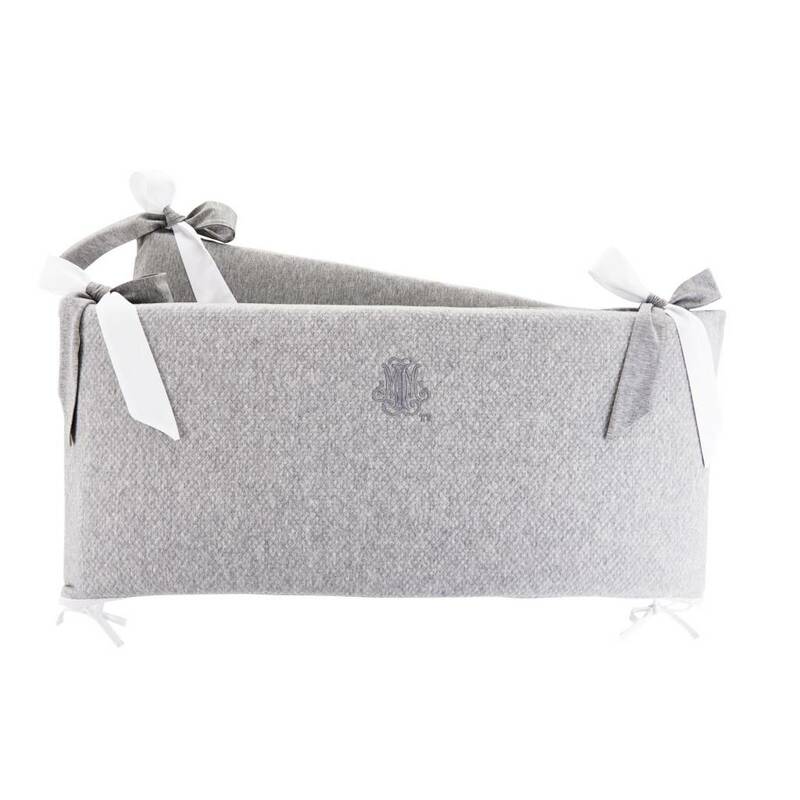 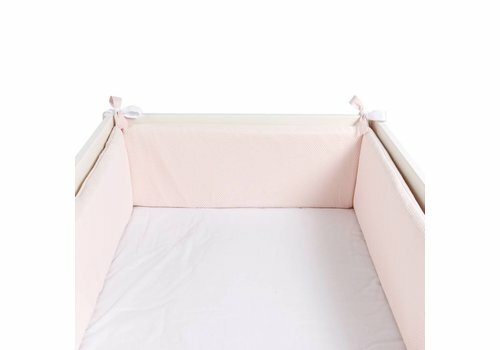 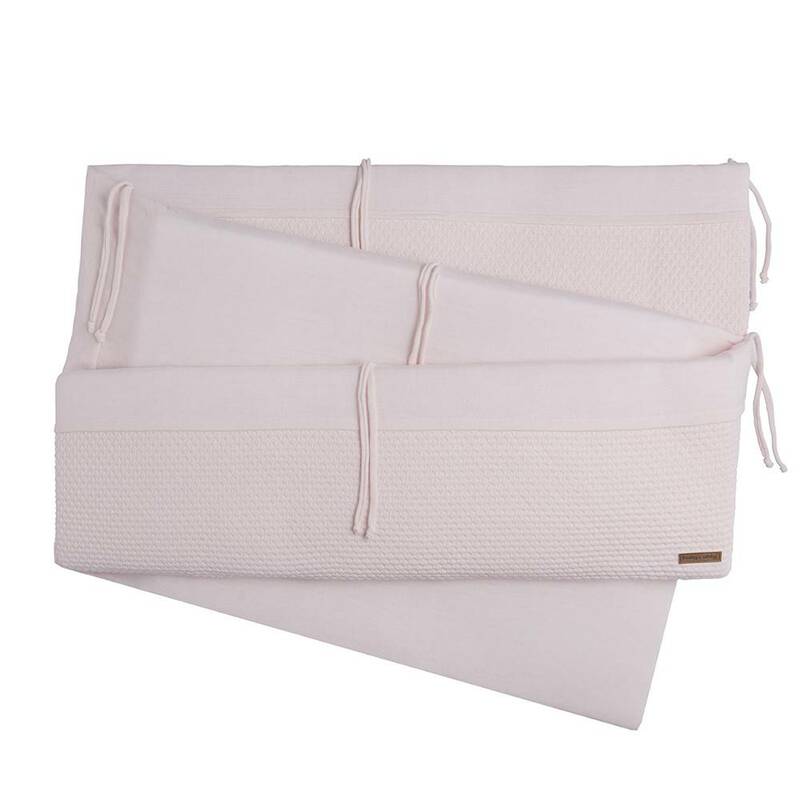 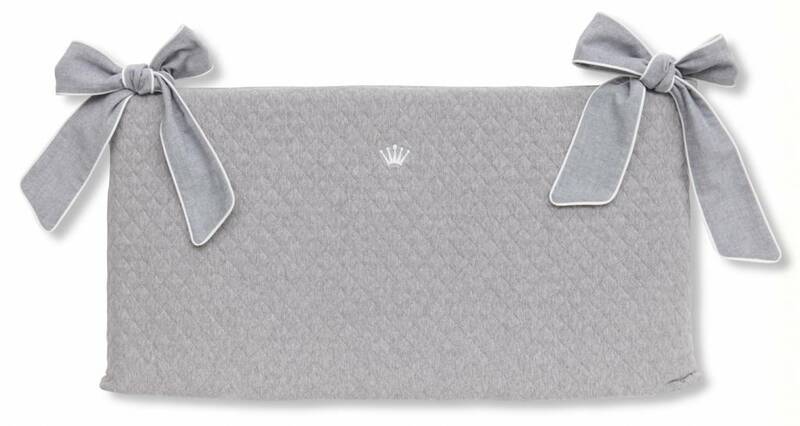 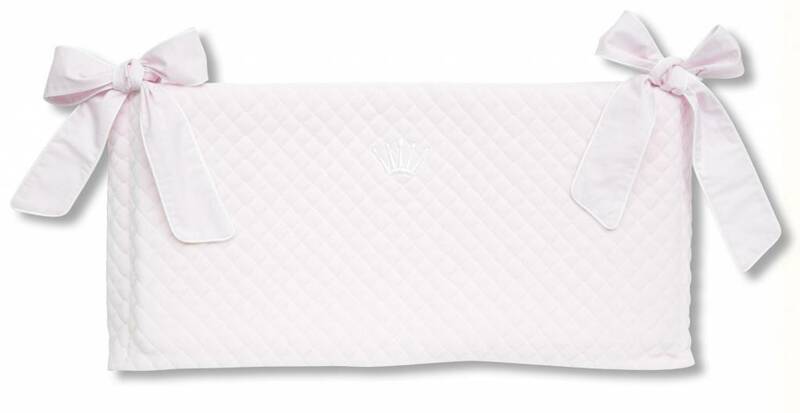 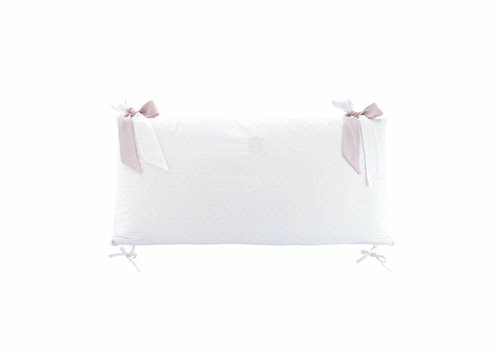 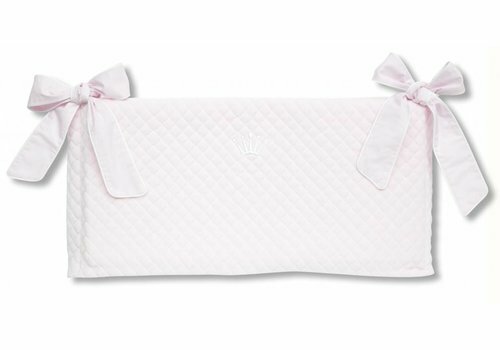 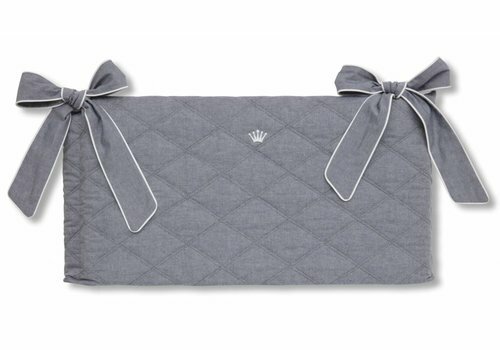 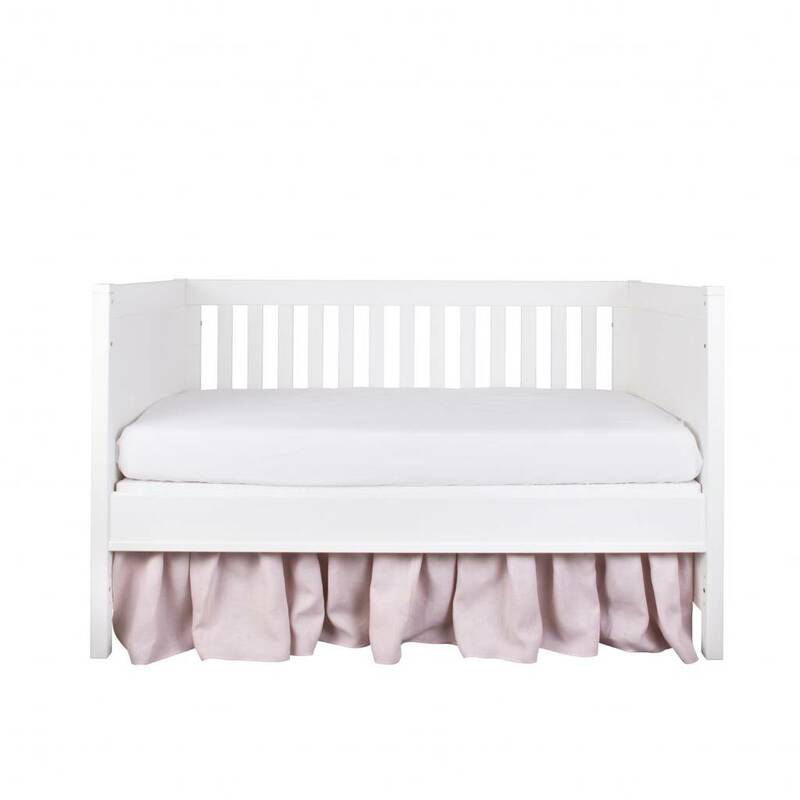 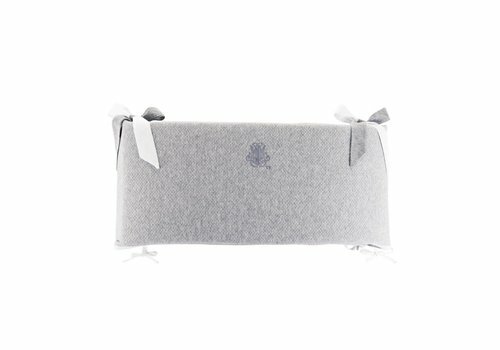 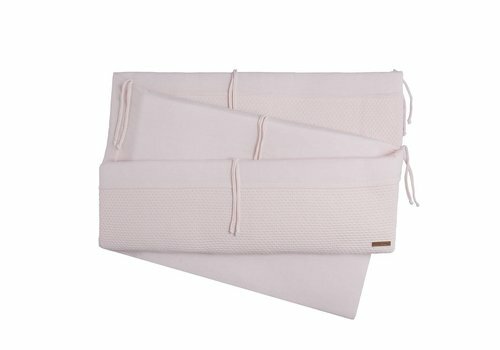 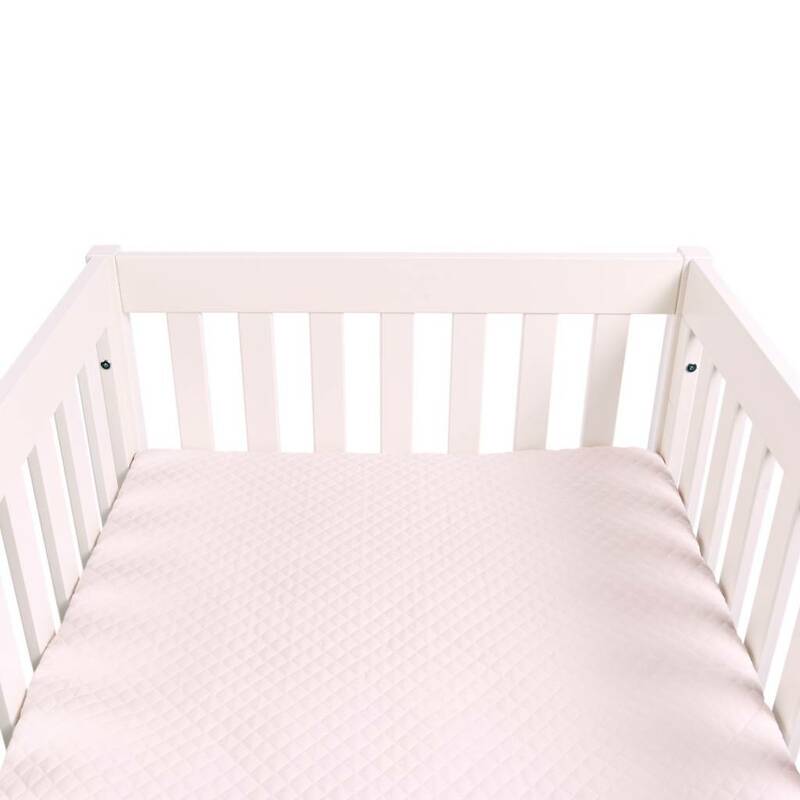 A high quality Théophile & Patachou playpen bumper from the Royal Pink collection. 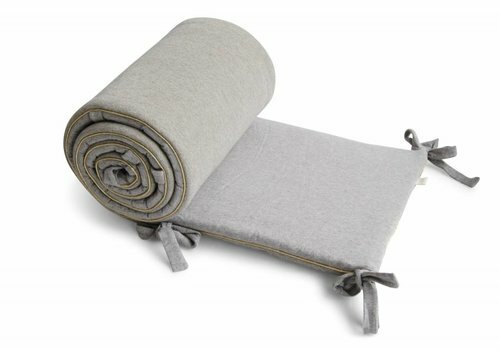 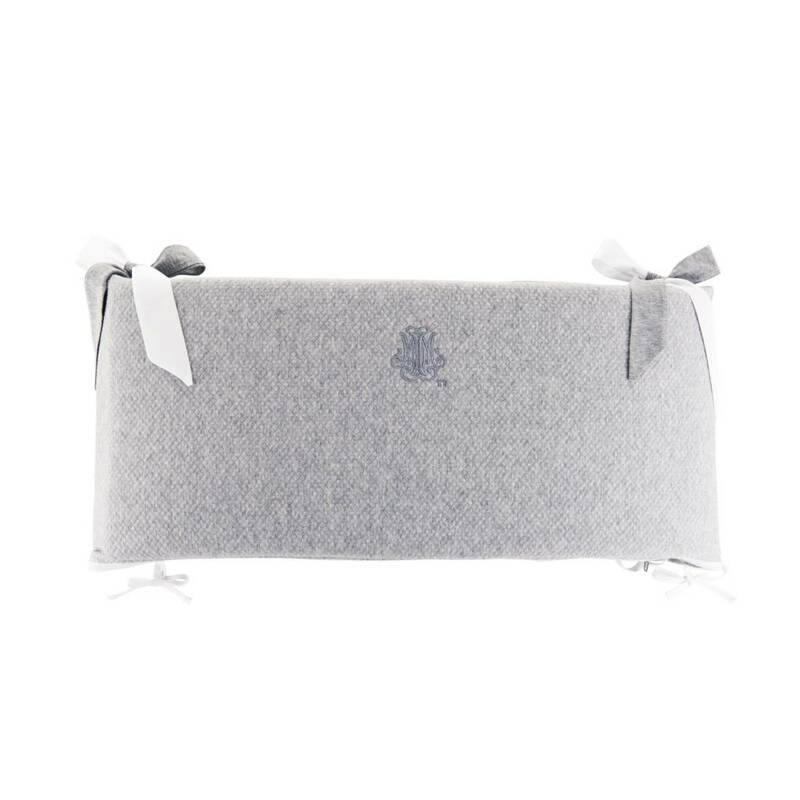 Detachable My First Collection bed bumper in grey padded jersey with white piping.